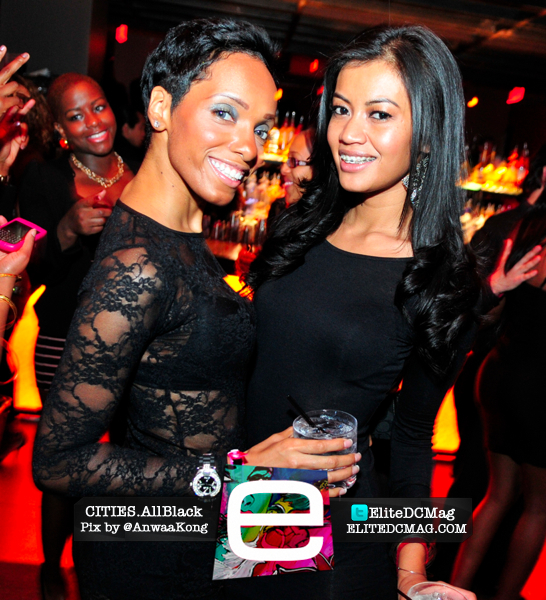 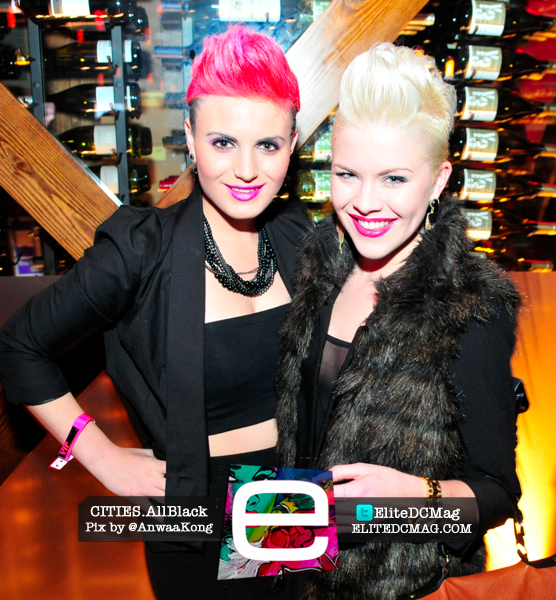 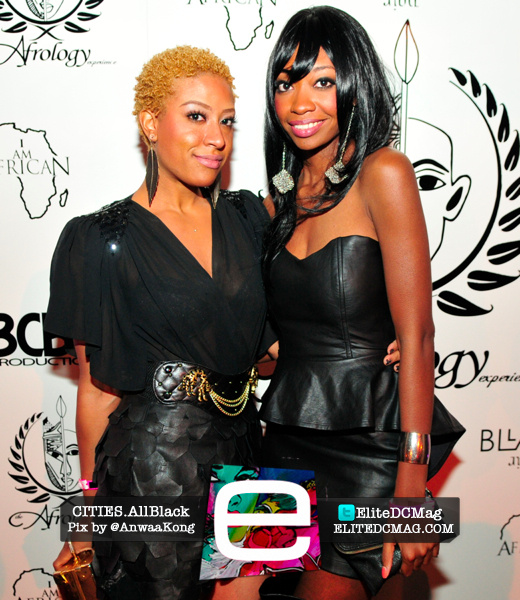 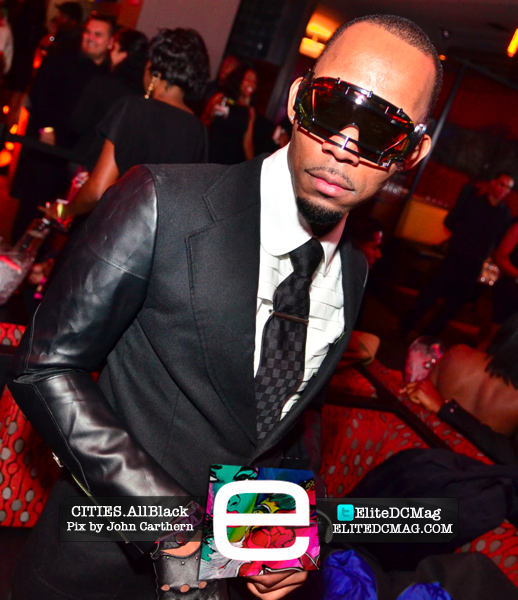 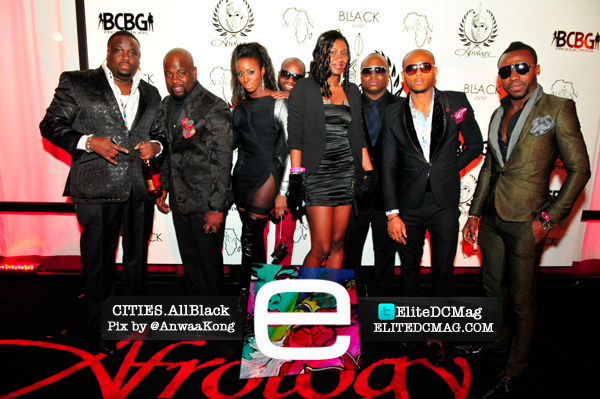 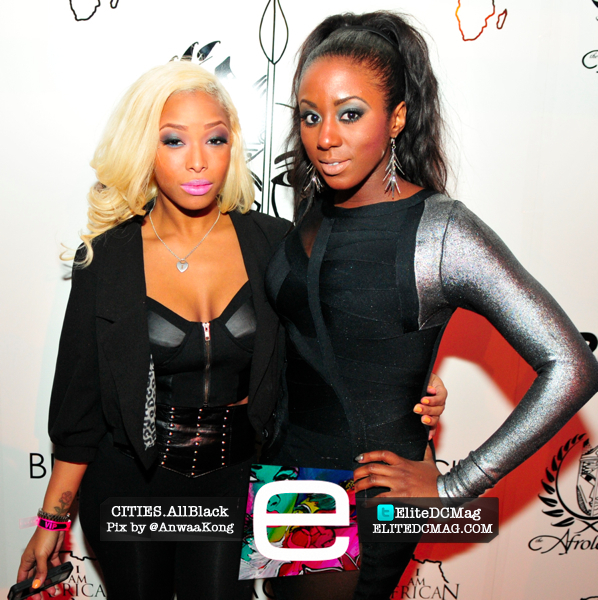 Amber Rose hosted Afrology & BCBG All Black Party At Cities in Washington, D.C. 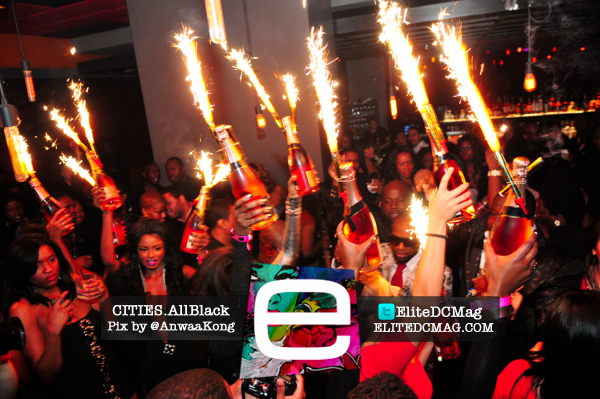 The elite definitely came out to party. 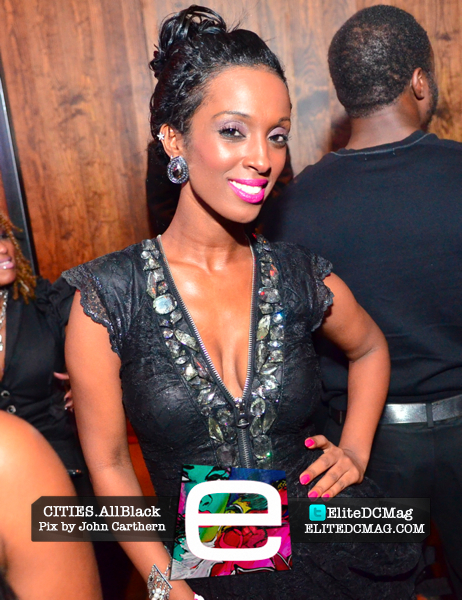 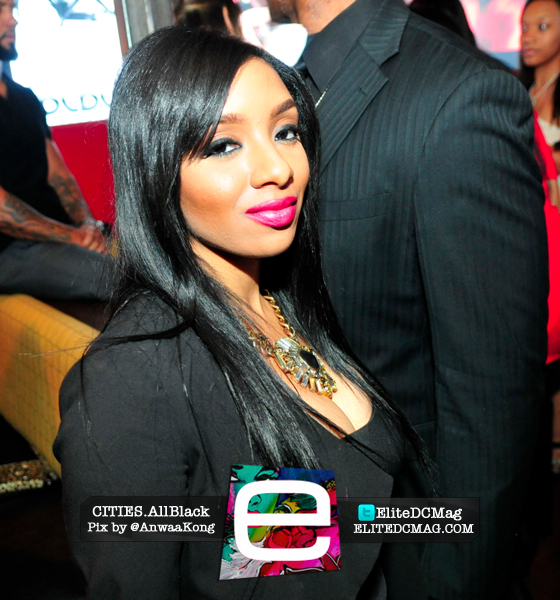 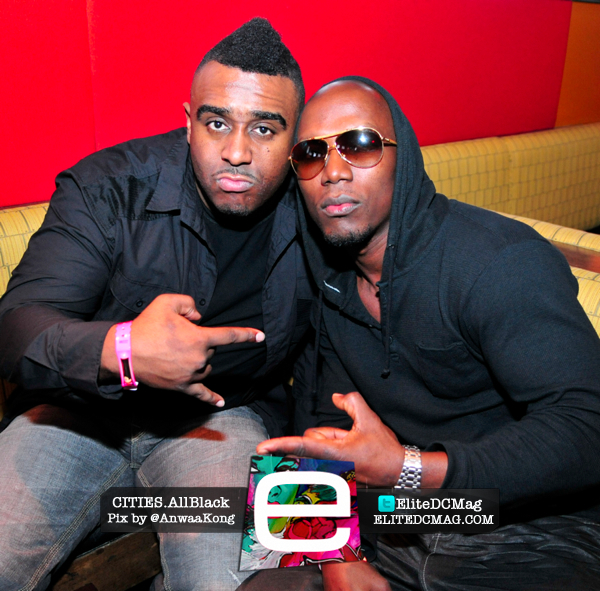 Jamie Foster editor for Sister 2 Sister, Kamille Leai T.V personality, Stevie Boi & More made their presence at the event. 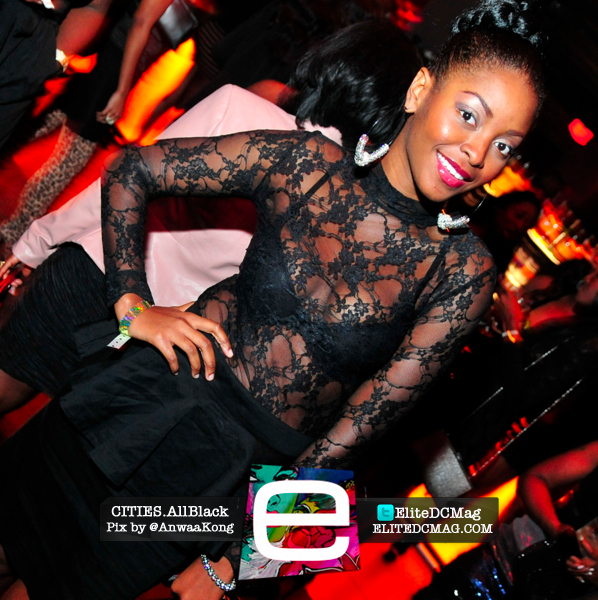 Everyone looked fab! 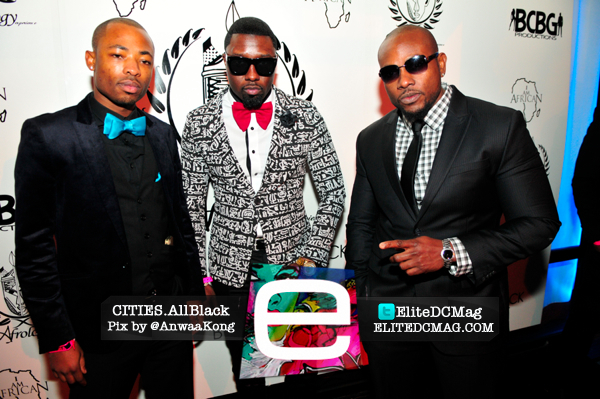 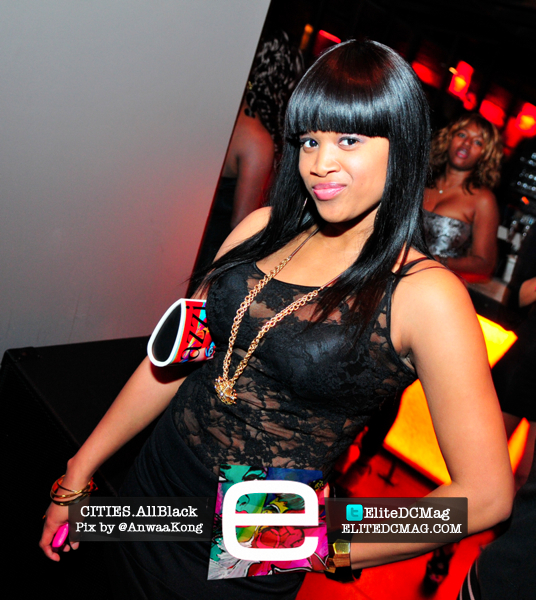 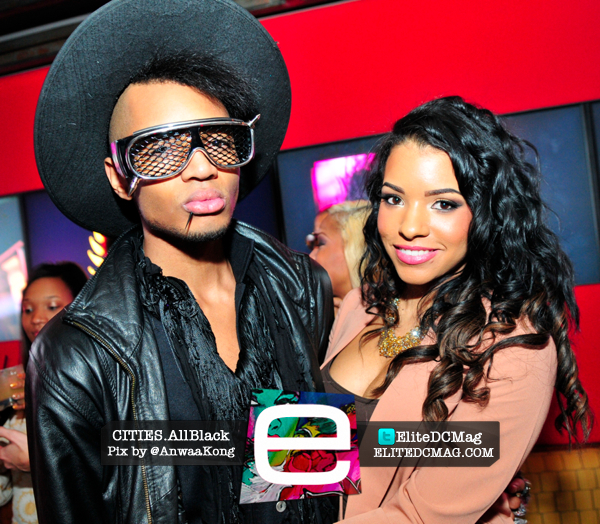 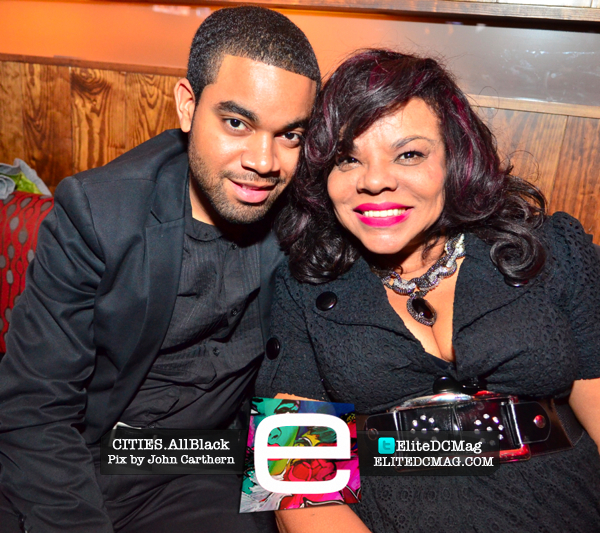 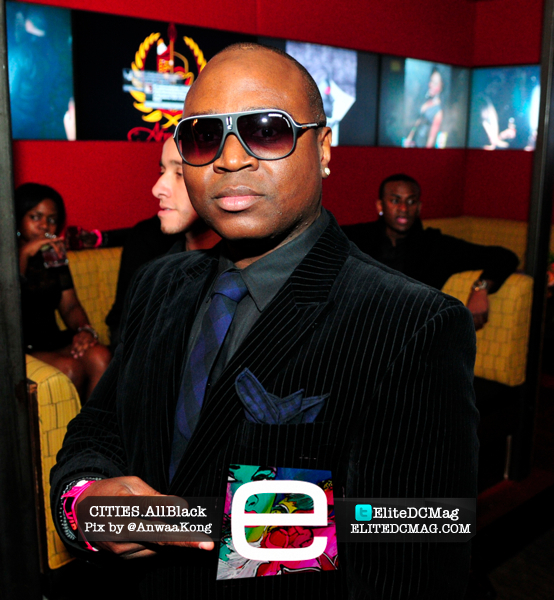 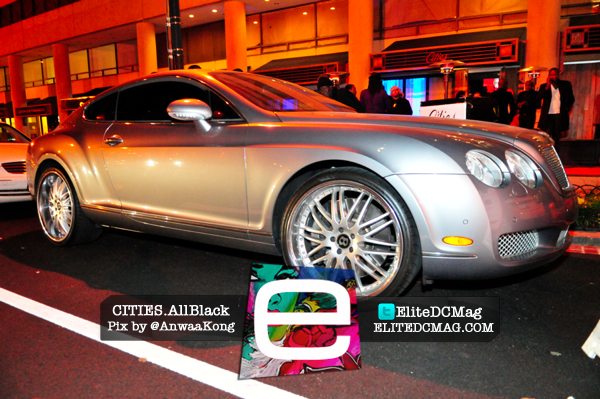 Check out photos courtesy of Elite DC Mag.